What is an HMO? What Projects Are Pegasus Investments Working On and Why? 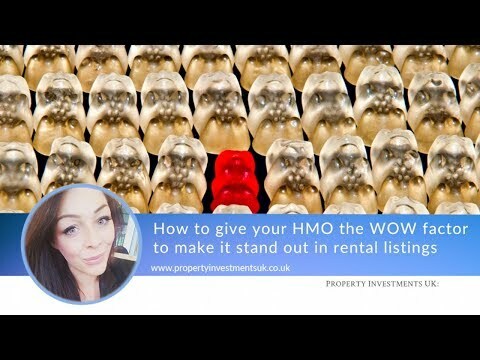 What Colour Schemes Work Best for HMOs? If You Had to Choose One Investment Strategy Which Would it Be? What Furniture Should You be Providing in an HMO? Introducing Dale Wild from Pegasus Investments and Landlord Furniture Co. What Size of Development Project Should Investors be Looking At? How Big Does a New-Build House Need To Be? Is it Better to Put Up Blinds or Curtains in an HMO? How Much Should a Landlord Budget to Furnish an HMO?